BOAT OWNERS & CAPTAINS NEEDED! Old Salt Is Taking Special Needs Kids Fishing! 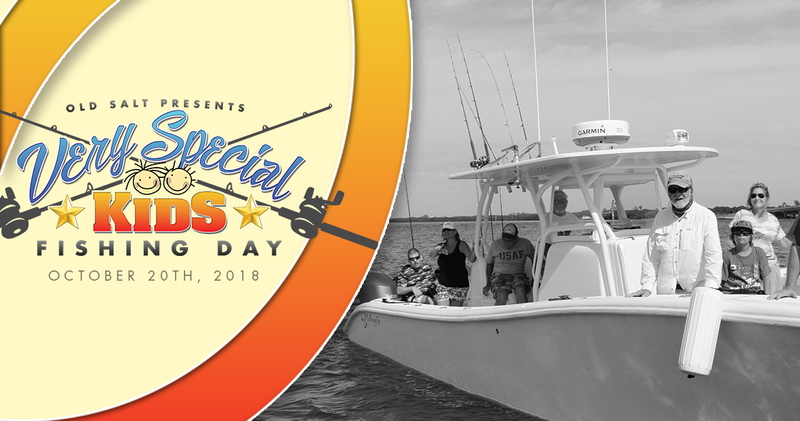 Old Salt Fishing Foundation, Tampa Bay area boat owners, captains and caring sponsors come together every year to host developmentally challenged children and their families for a day of fishing and fun at our annual Special Needs Kids Fishing Day. 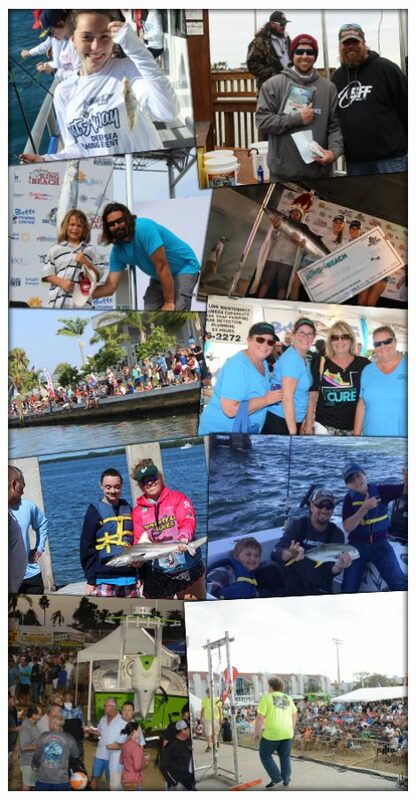 This very special tournament creates unique bonds and provides wonderful memories for both the kids and adult anglers alike. 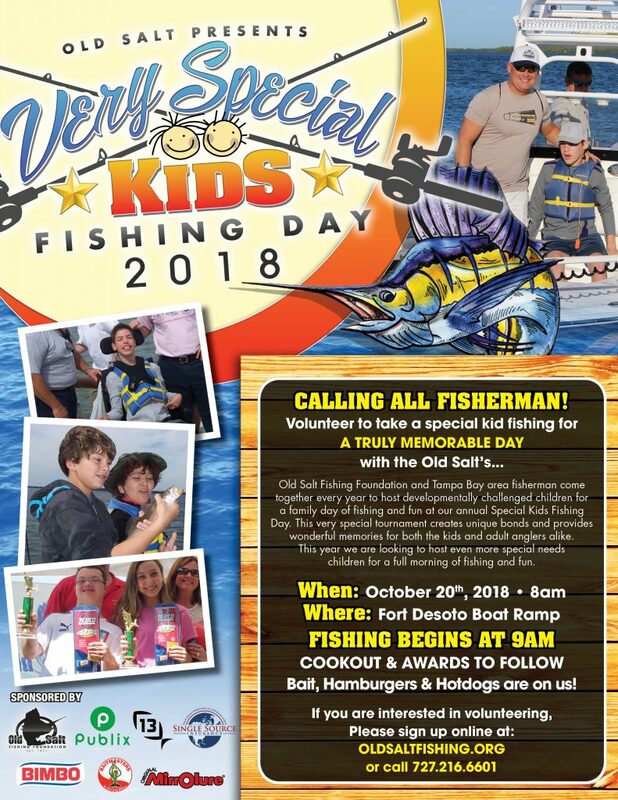 This year we are looking to host even more special needs children for a full morning of fishing and fun. Old Salt is looking for boat owners & captains to get our kids on the water. You don’t need any special attributes other than a big heart and a serviceable & safe vessel. Fill out the form today and we’ll get you all set up to participate. Beyond Captain & crew, how many individuals is your vessel capable of safely accommodating?